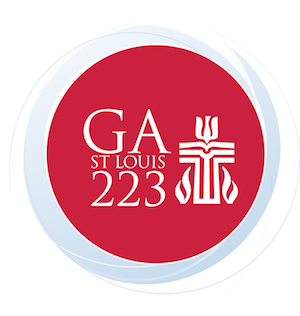 Prepare for the 223rd General Assembly, happening June 16-23, 2018, in St. Louis, Missouri, with a special subscription to Presbyterian Outlook. This special offer features 8 issues of Presbyterian Outlook for just $12.95. Each issue will have content devoted to the 223rd General Assembly — from interviews with those standing for moderator, to background pieces on overtures, to articles detailing the work of the Way Forward Commission, 2020 Vision Team and more, to wrap-up analysis after the event — Presbyterian Outlook will cover it all. This special 8-issue subscription begins with the March 5, 2018 issue and ends with the July 30, 2018 issue and includes full website access to subscriber-only web content. It’s a must-have resource for anyone planning to attend or follow the 223rd General Assembly. Each 8-issue subscription is $12.95. To order multiple subscriptions, click the red "Add Another Recipient" button below. This offer is available for U.S. mailing addresses only.